LEAP is carrying out ongoing phased geotechnical and geoenvironmental site investigations across a former MOD barracks site. 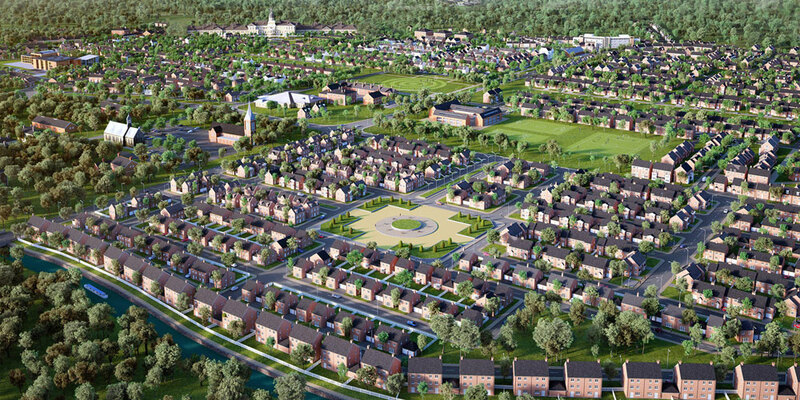 The site is earmarked for 3,850 new homes, new schools, commercial buildings and community facilities. The site’s historic uses have left widespread contamination and complicated ground conditions for foundation design. On each phase LEAP has been involved from initial desk top study and site investigation through remediation to final verification and sign off with the regulators. LEAP has used a variety of site investigation techniques including shell and auger drilling, trial pitting, CPT and DPT probing and windowless sampling to gain information across the various sites. LEAP has provided geotechnical design parameters for the proposed changes to the dual carriageway, along with slope stability design information for new housing developments. 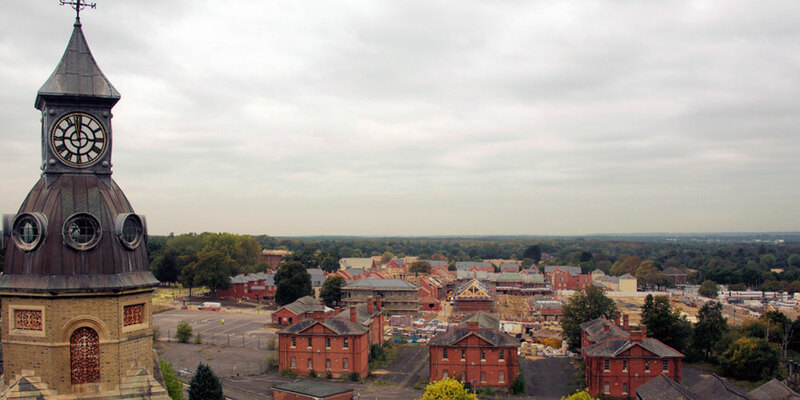 LEAP has also provided advice on remediation of the former Barracks for housing redevelopment including the verification of remediation and clean cover systems. Waste characterisation reports have been provided for the limited surplus soils and the black top removed from site. 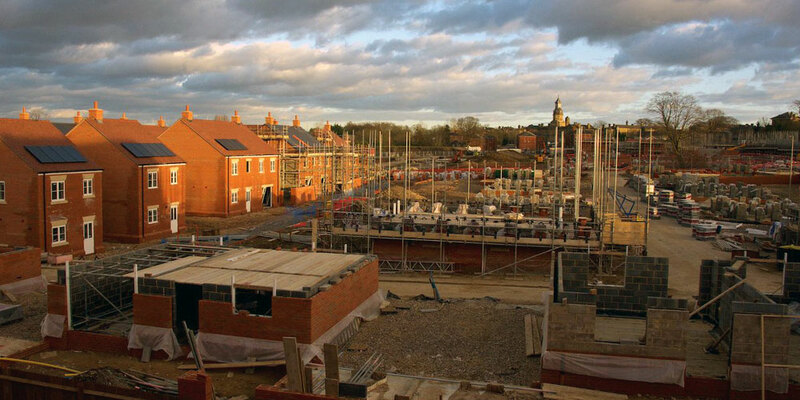 LEAP has worked closely with the landowner and developers to provide rapid and reliable information for both infrastructure enabling works and residential developments across the iconic site. LEAP’s close collaboration with the project team has delivered significant time and cost savings to the project. The evolving geotechnical and geoenvironmental ground models have helped to come up with sustainable refurbishment and redevelopment strategies.